Capture those compelling moments in time. 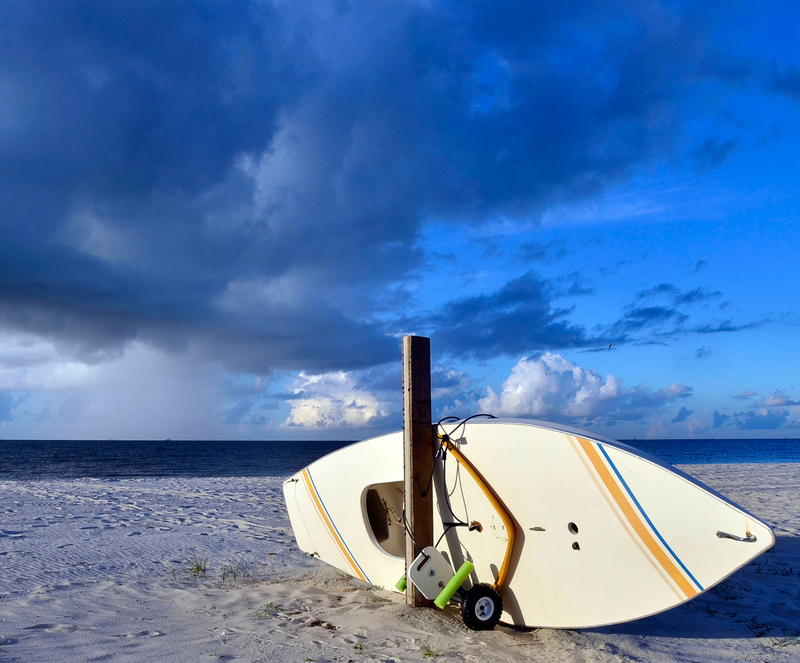 Enjoy a sampling of images from 30+ years of photojournalism on the Mississippi Gulf Coast. 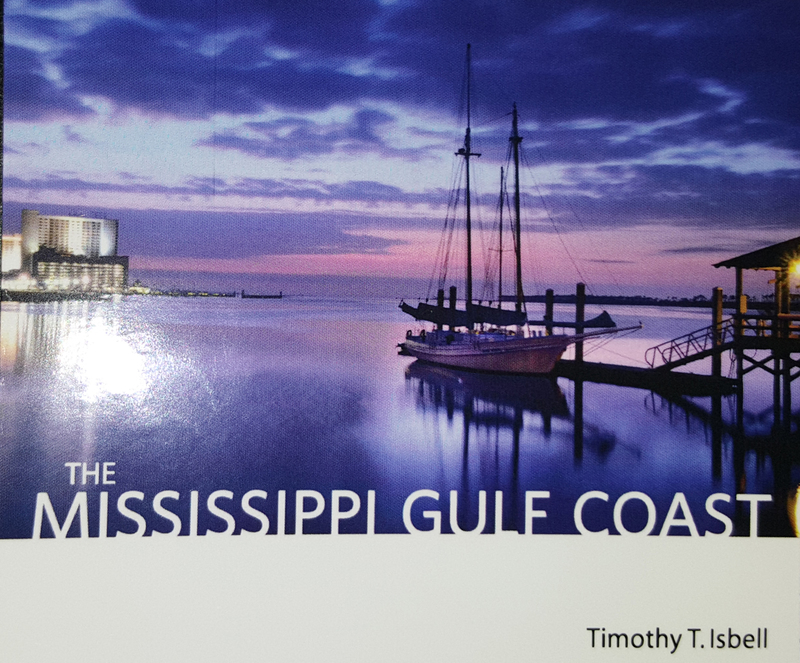 Tim Isbell's new book, the Mississippi Gulf Coast, was launched at the Mississippi Book Festival in Jackson, Miss. this August. You can order a copy from Lemuria Books in Jackson, Pass Christian Books or University Press of Mississippi. There are also signed copies available at Triplett-Day in downtown Gulfport, and at Sharkheads Souvenirs in Biloxi. To hear the author describe the genesis of the book project, visit this YouTube link.